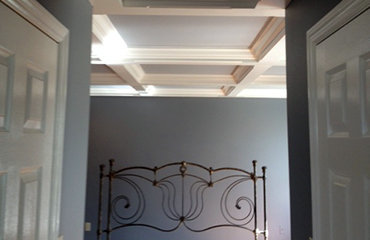 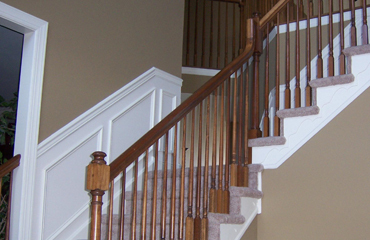 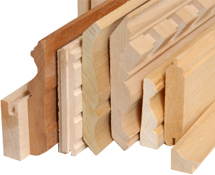 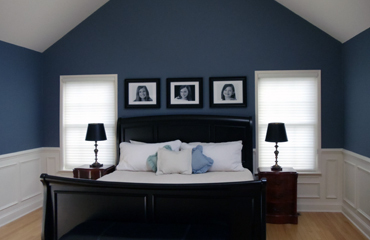 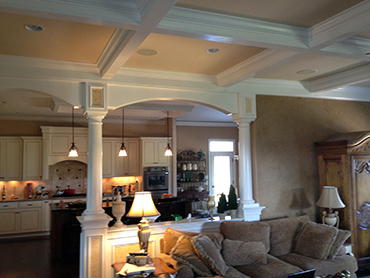 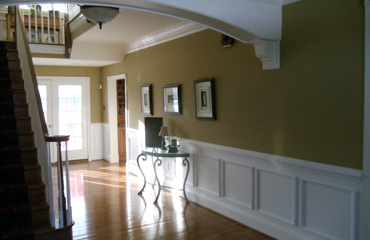 Set up a free consultation to discuss your moulding or painting needs! 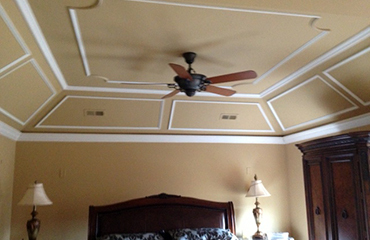 Call us at 215-872-7568 or click on the button below. 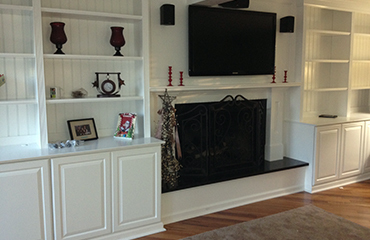 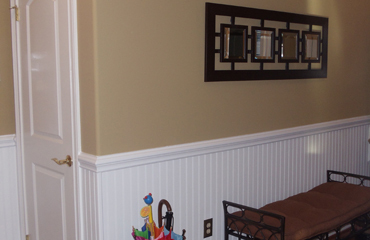 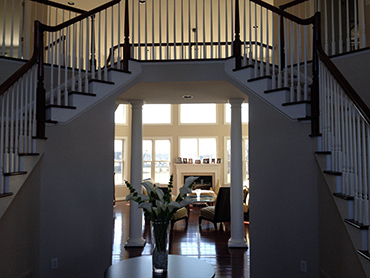 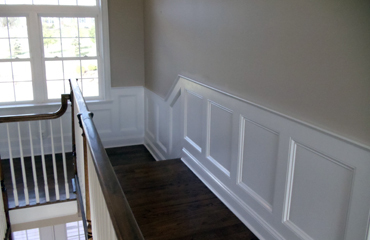 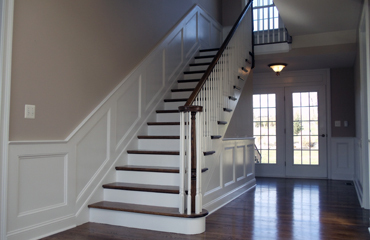 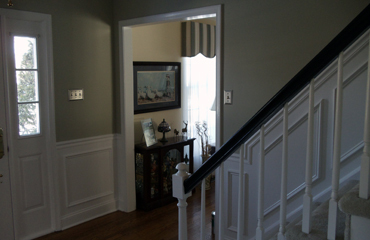 "I just wanted to let you know that the wainscoting looks wonderful! 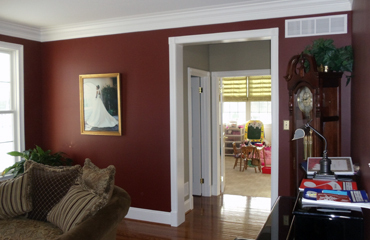 We really love the way it turned out. 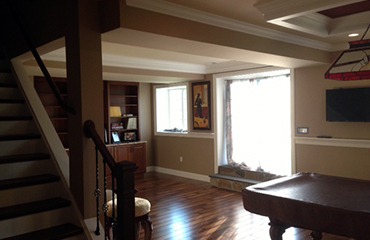 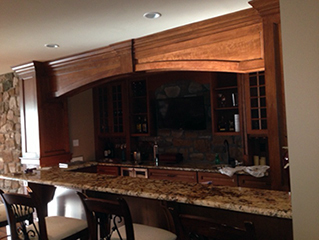 Thanks for your patience working with us on the design and your great job at keeping the dust to a minimum."